4th grade is a pivotal time in a young child's public schooling, this being the year they delve deep into the subjects of group/social learning, mathematical education, and putting together a big picture of how our world works, both scientifically and culturally. What better way to teach these young minds than by taking them on their first big school trip, an opportunity to combine travel and education into one highly memorable field trip filled with fun facts and far-reaching life lessons. Here are our top 5 choices for destinations across the United States to embark on an unforgettable 4th-grade field trip! Note: We realize that planning a trip for students isn't always the easiest, so be sure to check out these resources from our team during your pre-planning field trip process! St. Louis, the Gateway to the West, is a truly exciting destination for a field trip. 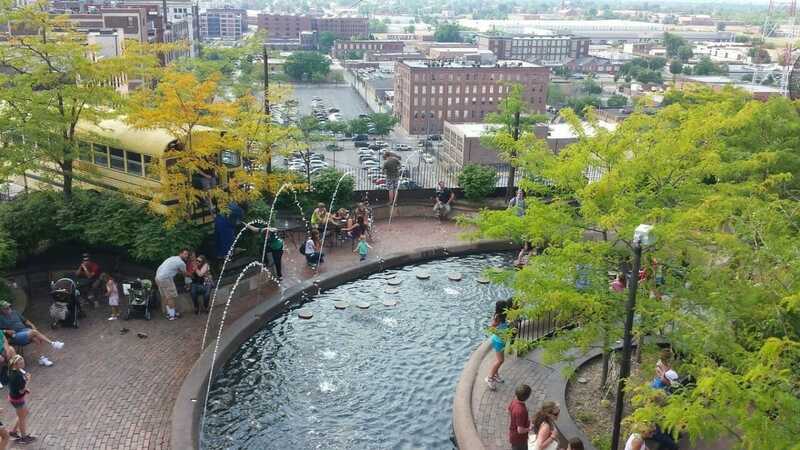 Aside from the popular Busch Stadium and iconic St. Louis Arch, there are also several great learning opportunities in the city, such as the City Museum. Housed in a former shoe factory, this 'museum' playground fusion is constantly evolving, adding more and more recycled items from around the city regularly. You will be in awe of the plane wings, rooftop bus, and museum slide for certain. Your 4th graders will love the opportunity to 'play, learn, discover, and imagine', every little interactive adventure inside teaching them all about science, architecture, history, and culture, all while having a seriously great time. Sure, Orlando is a great spot for younger kids because of Disney and Universal, but for field trips, we highly suggest the Kennedy Space Center. This out-of-this-world Florida field trip hotspot will allow your 4th graders to get up close and personal with space shuttle Atlantis, eat lunch with an astronaut, and even visit the Rocket Garden to see real and replicated rockets. 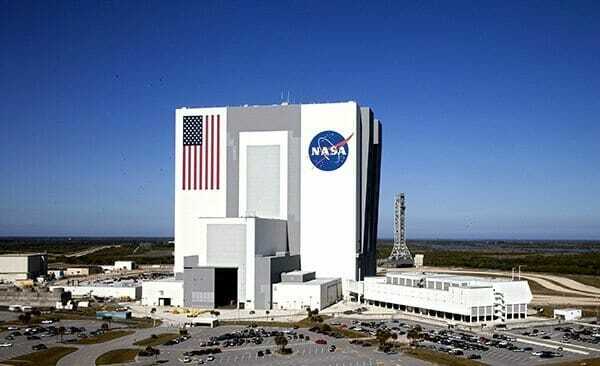 There is a 3D IMAX, Space Shuttle Launch Simulator, History of Space Exploration Gallery, and even a NASA Astronaut Hall of Fame. Trust us, your kids are going to love this one! Take your kiddos to Boston and explore the Freedom Trail, one of the most popular, patriotic 'trails' in America! Follow the red brick line and see all 16 historic sites along the trail, beginning at the Boston Common and leading all the way to King's Chapel. There are historical plaques along the way to keep your group in focus with the historic connection, as well as guided and audio tour options. One reason we like this field trip option so much for your group is that you will have the opportunity to stop at Faneuil Hall and Marketplace for lunch, which is a historic eatery and landmark all in one. For a fun immersive history experience head to Paul Revere's House! Considered by many to be one of the best zoos in America, the San Diego Zoo sure does offer plenty of opportunity for education and entertainment for your young school group. Inside you will find over 650 different species of rare and endangered animals, with various exhibits representing various regions of the planet, from the Australian Outback to Africa Rocks and beyond. Take part in any park-led experiences to get a more immersive learning (and viewing) experience, with such options as Animal Encounters and Keeper Talks. Our favorite option? Early Morning with Pandas. Right along Lake Michigan in Chicago, you will find an area that is commonly referred to as Museum Campus. Within this 55 acre area are three really huge museums we know your 4th graders will want to visit: The Field Museum, Adler Planetarium, and Shedd Aquarium. 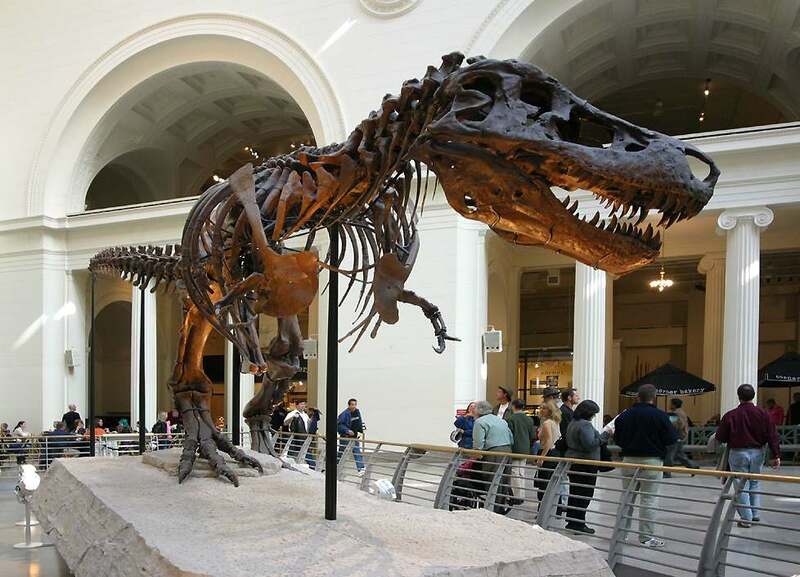 Check out Sue the T-Rex at Field and learn all about natural history, take in a star-filled show at Adler and immerse yourselves into our solar system and the science behind it all, and then feed the fish at Shedd with a fun behind the scenes animal tour! 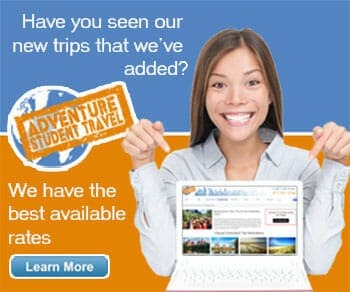 This trip option will give you the widest variety of learning options! We also have great suggestions for 1st, 2nd, 3rd, 5th, 6th, 7th, 8th, and 9th-grade field trips!